Out, or not-out? That is the question! 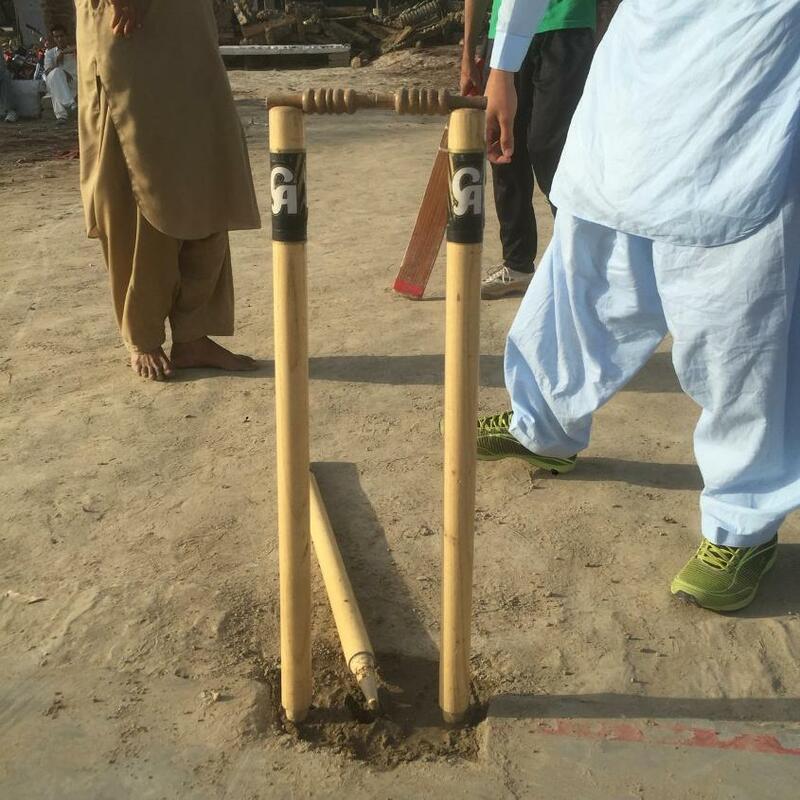 We received an interesting picture from a game of tennis-ball cricket in which the middle-stump has fallen over, but the bails stayed put. Middle stump is down, but the bails stay put! The fan asked if it was a genuine dismissal, so we looked up the laws. Though the bails remain undisturbed, the batsman is OUT.